I have a fairly early Nutone I bought to use in a project, but ended up installing an Ilg. 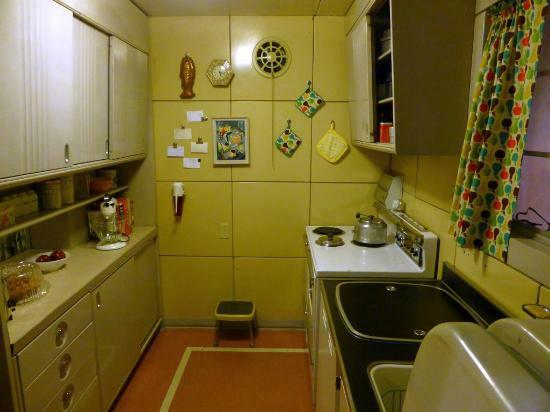 A Mobile Home salvage may be a good place to look for one. 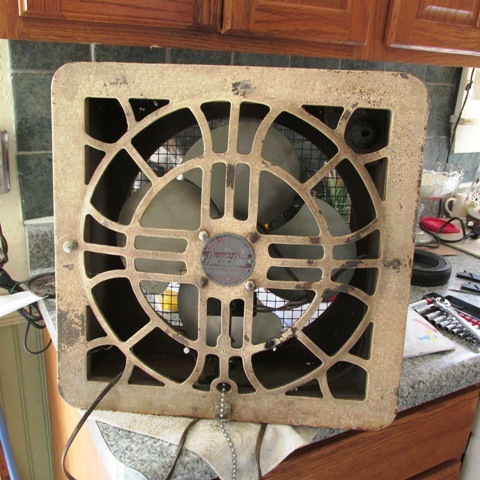 We had an identical wall kitchen fan in our c.1946 house. Undo the pull chain and the fan would come on. 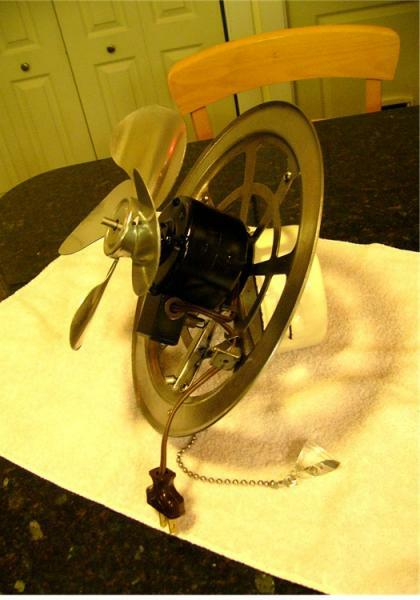 Pull the chain and hook it and the fan went off. Michael Mirin wrote: How about something Different? Is that for sale? Or trade? Maybe you could work something out with seller to ship?? This is the one I bought a few years ago and ended up using an ILG. 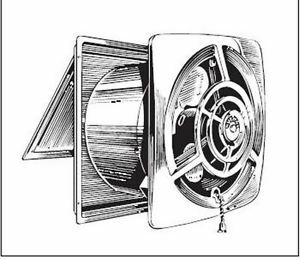 The front cover is 2 pieces, but this one has a spring loaded door so you release the cord and it opens and the fan turns on. It has the original nifty plastic or Bakelite cord clip that you set to keep it closed. I did find one in Atlanta, but am interested in getting another one, too. It needs to have nice chrome on the inside and no missing parts. ok david, thats good, mine doesnt have chrome inside it is white painted and it needs the swtich .... i am gad you found one! Page processed in 0.1914 seconds (18% database + 82% PHP). 33 queries executed.